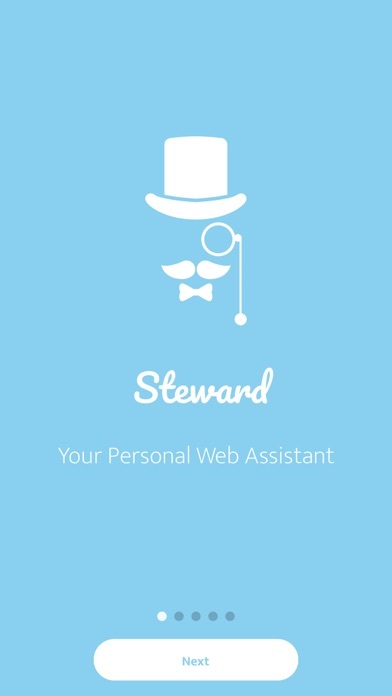 What if you could have your own personal web assistant that you could ask him, 'Hey Steward, keep an eye on this web page and let me know if it changes!'. 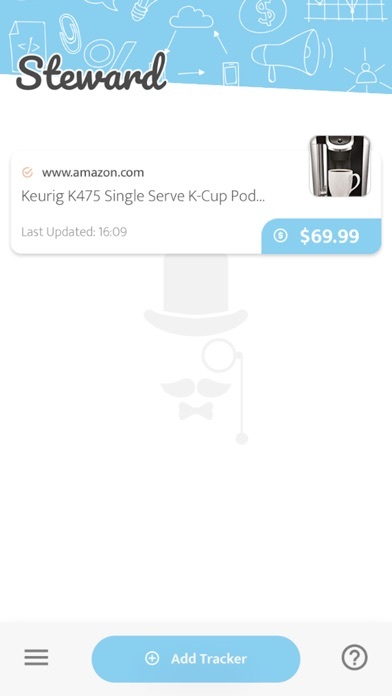 So now you can! 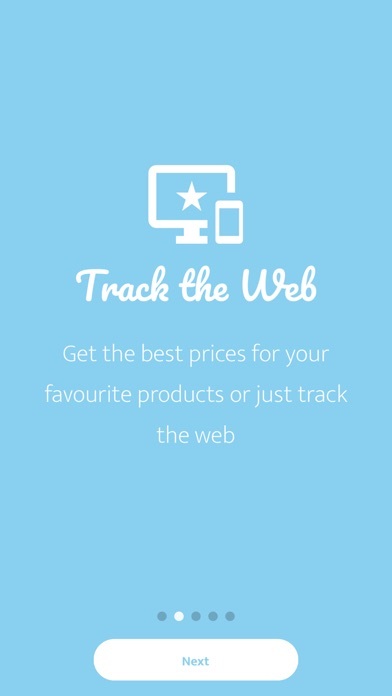 With Steward you can track any web page on the internet, can be for tracking discount prices, a list of apartments, a new post or anything else you can want. Getting started is super easy and free!